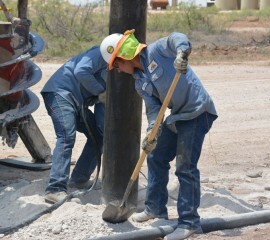 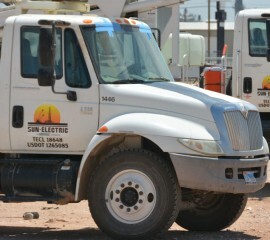 SUN-ELECTRIC provides all aspects of storm and emergency repair and construction services for its oil field customers. 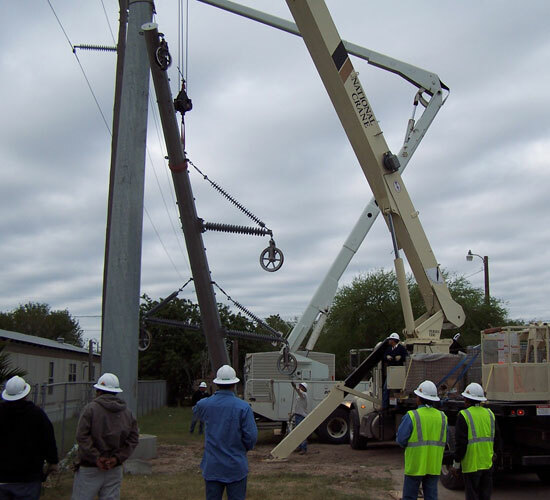 Sun Electric has a long history of providing emergency services safely and promptly. 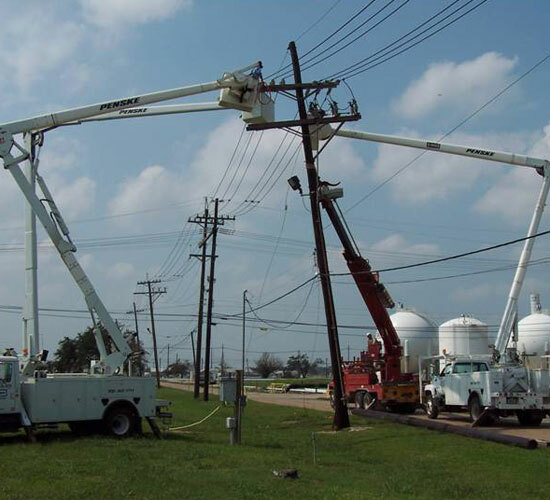 ​Working safely during these emergency restorations is a priority as we rapidly restore power. 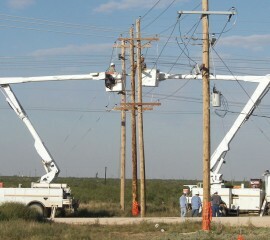 Our crews are available 24/7 for any type of emergency.